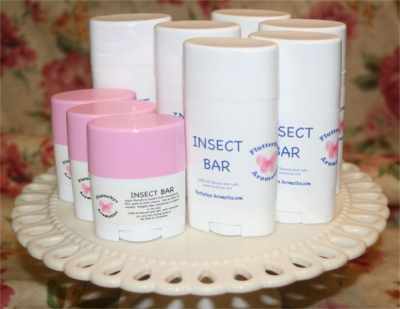 Our excellent INSECT formula in a skin loving LOTION BAR! Made with superb ingredients for skin care, including Mango Butter, Unrefined Shea Butter, Coca Butter, natural Beeswax, Vit E, and our proprietary blend of insect repelling essential oils. 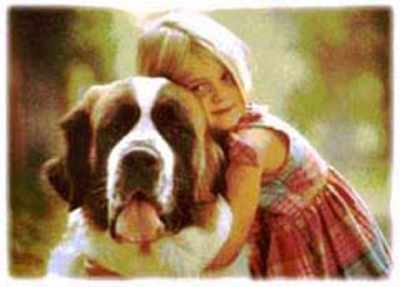 100% All Natural and safe for all ages. Our Lotion bars go on smooth and last a long time.